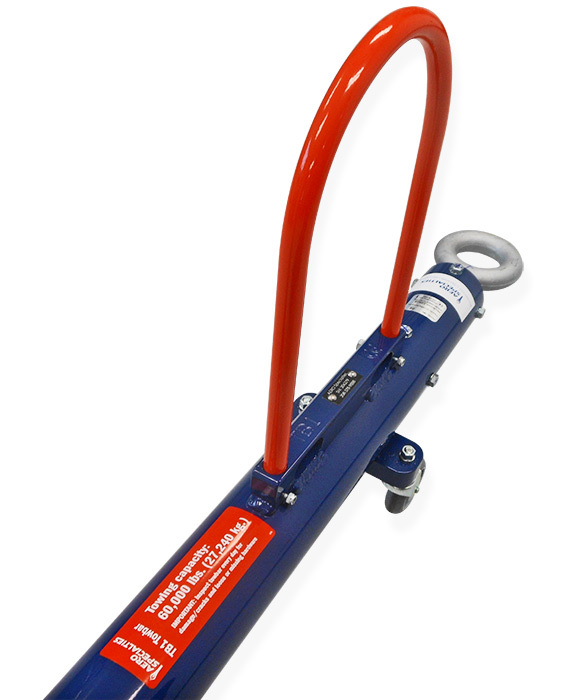 Home > Products > AERO TB1 Multi-Head Towbar, 60,000 lbs. 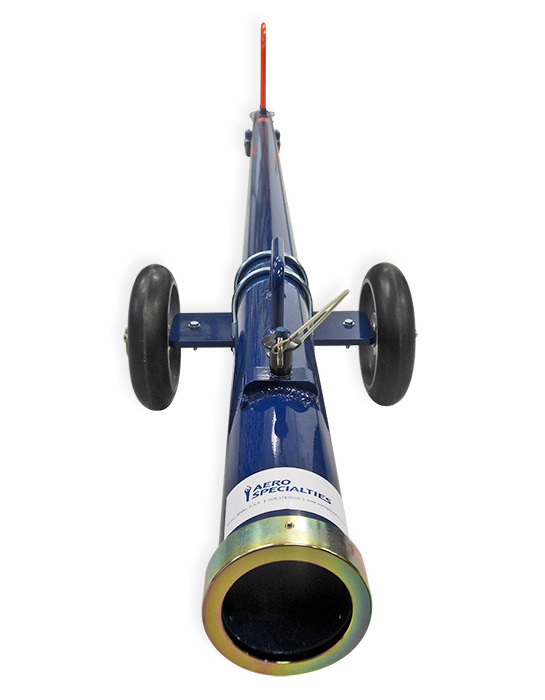 Our TB1 multi-head aircraft towbar can be used for aircraft weighing up to 60,000 lbs. (27,215.54 kg.) and accepts all AERO Specialties towbar heads in that weight range. 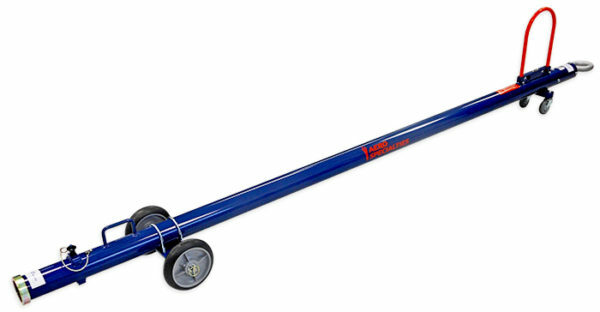 The TB1 also accepts other manufacturers’ towbar heads in this class. 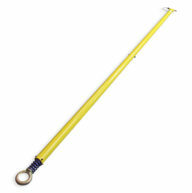 Compares to Tronair multi-head towbar, part number 01-1202-0000.